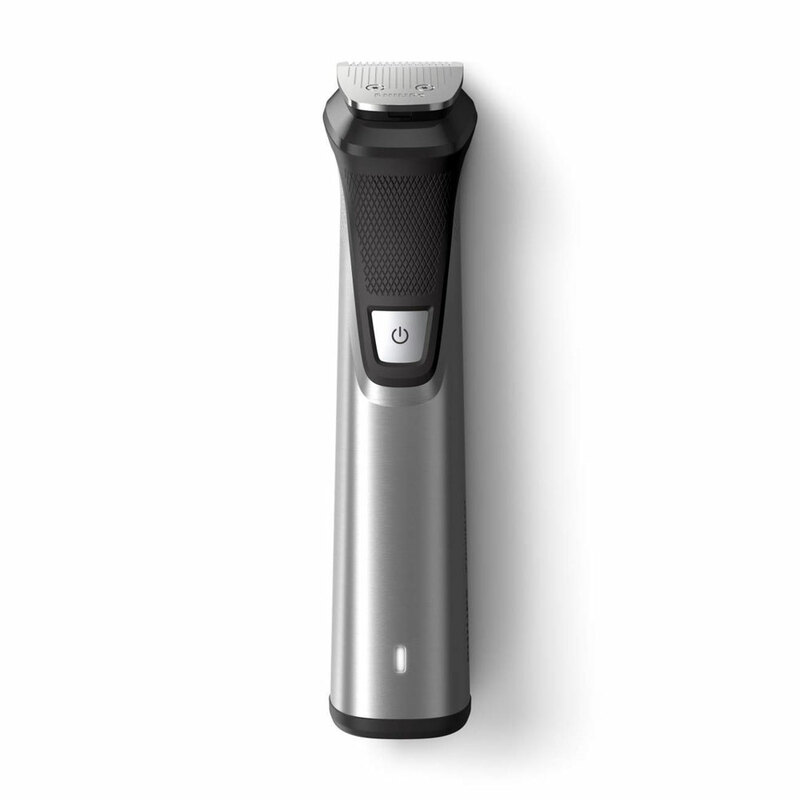 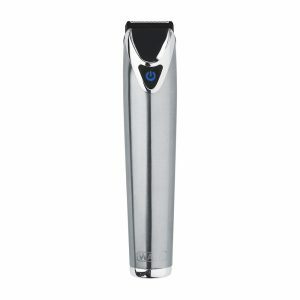 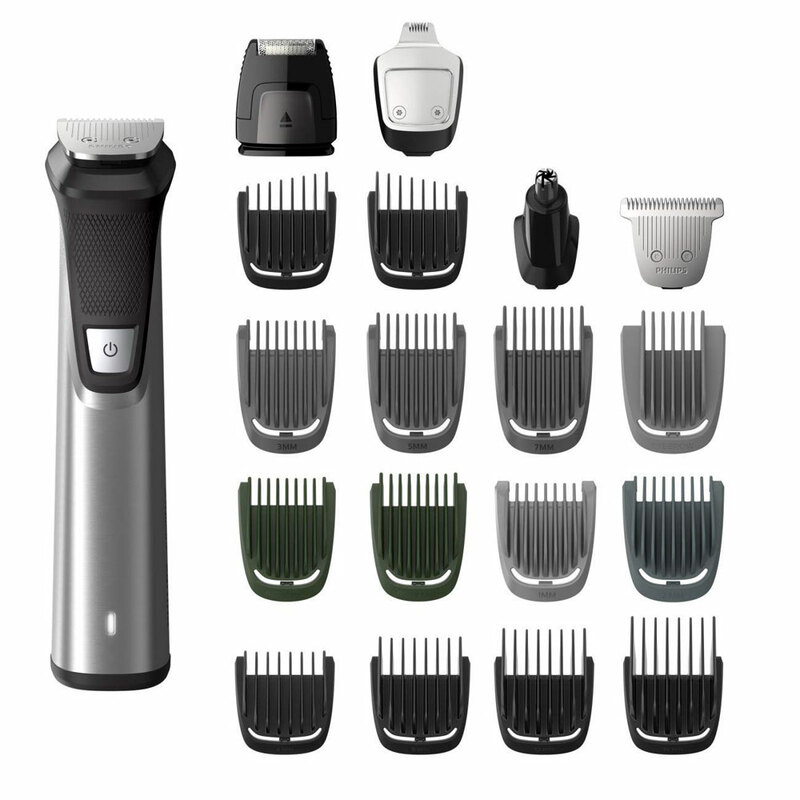 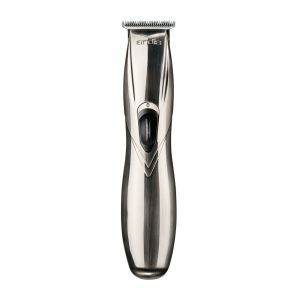 From Philips’ famed “Norelco” series, Multigroom 7000 model is one of the only few in the series that comes in stainless steel housing. 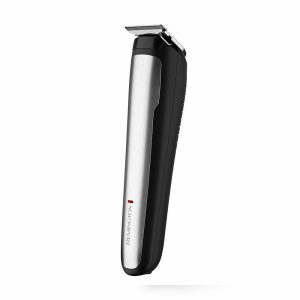 It is one of the best-selling and highly-rated model on Amazon.com. 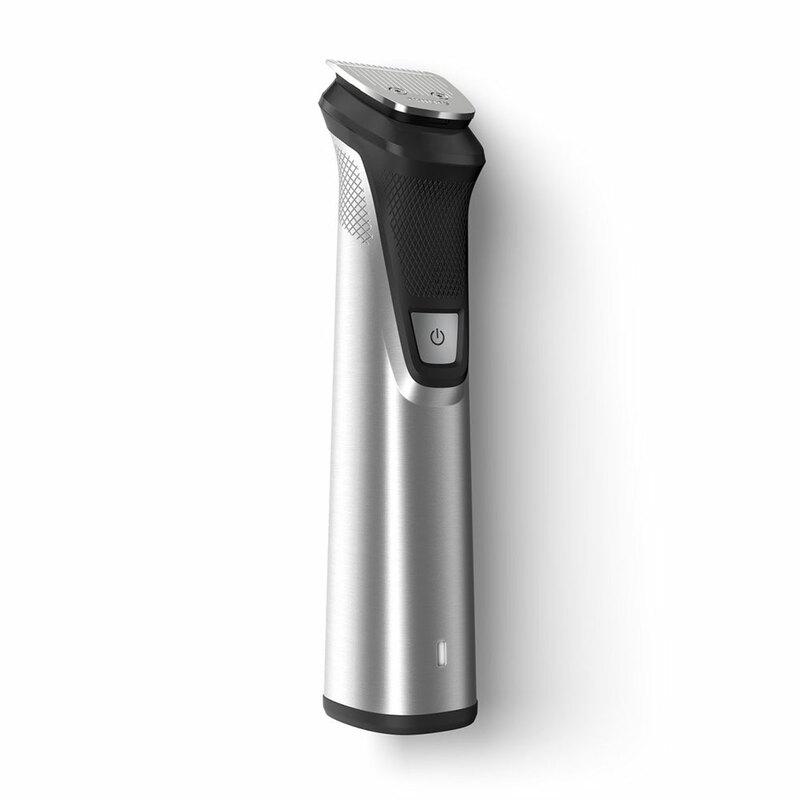 With 23 attachments, you pretty much don’t have to worry about missing any body part.